ART carried out an in-depth study into the train control and rail traffic management arrangements in use in Syria, together with recommendations for cost-effective investment in modern computer-based systems. ART acted as advisors to the Saudi Railway Organisation (SRO) in the introduction of modern rolling stock and control systems and line speed improvements on the Riyadh to Dammam route. 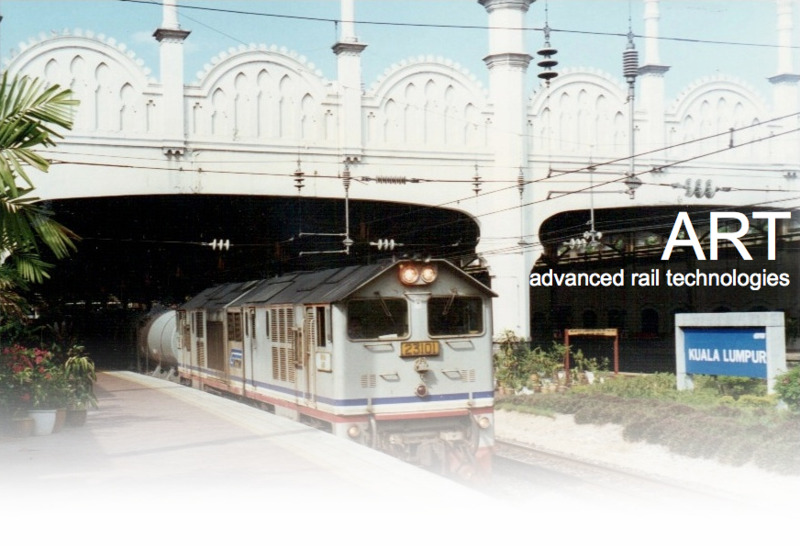 ART Directors have extensive experience of the railway systems of Turkey and Iran. ART Directors have carried out in-depth studies of rail operations in India, Pakistan, and Bangladesh. ART Directors have extensive experience of metro operation in Hong Kong, and have provided a number of studies into organisation and methods and recommendations for efficiency improvement. They have previously worked on studies into the railway systems of China, Mongolia, Japan, Thailand, Malaysia, and Vietnam.